Please join us for a student-led discussion over tea and biscuits on the topic of liberating the curricula in the humanities. We’re campaigning for a curriculum that is more diverse in every sense of the word, (while, of course, maintaining standards of the highest quality), and is particularly more representative of the diversity here at London’s universities. We’ll be talking about how it feels to exist as minorities in the world of academia, and we’re excited to share best practice and ideas for bettering our collective experiences. Whilst the event is based at King’s College London, we’re inviting any and all students or educators based in London who would be interested in sharing their experiences with us. Please register for the workshop by clicking on this Eventbrite link. 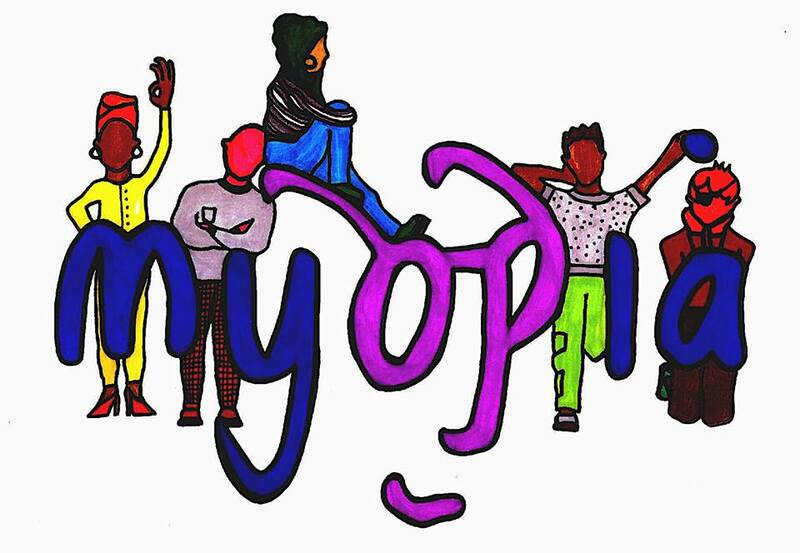 Project Myopia is celebrating our anniversary in collaboration with Ugly Duck! We’re an award-winning movement to diversify educational curricula. We’ve posted articles on topics as varied as feminist re-evaluations of economic theory to discussions of queerness in Arab literature. The site has now been running for two glorious years. To celebrate, we’re inviting our friends and colleagues to a panel discussion and networking event to discuss academic inclusivity and the road to further expand the ways in which we learn. We’ll be hearing from experts in decolonisation, and feminist and queer issues, and then we’ll all have a chance to mingle, network, and share best practice at our social mixer and drinks afterwards. We’ll be announcing our list of exciting speakers very soon! Please come on down, we’re so excited to celebrate with you! We’re very grateful to Ugly Duck for hosting us. We are collaborating with Ugly Duck as part of their ‘In Transition’ creative programme. Ugly Duck works with artists to create amazing events in unusual, underused spaces. Please let us know you’re attending through this Eventbrite link. These events are both going to be very special – we hope to see lots of you there! Do let us know if you can come on the Facebook events, which can be found here and here.